As the season gets into full swing its time again for Interclub. Get your teams together and enter. Taranaki starting soon also details to come. Returning once again this popular series is for J grade players only. Long time sponsor Prince is putting up some awesome prizes once again for the top 8 girls and top 8 boys of the series. 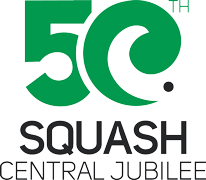 There will also be the 5 x $100 coaching scholarships from Squash Central. 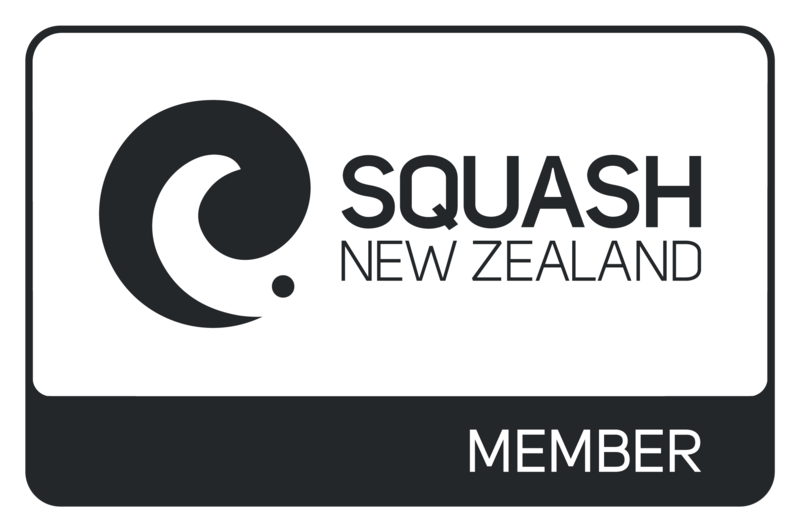 Congratulations to this bunch of talented Juniors that have been selected to represent Central in the 1 Dayer against Eastern on the 18th March at SquashGym Palmerston North. 2016 saw the introduction of our Zone squads. 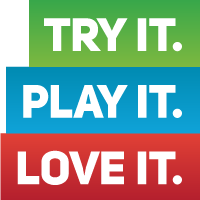 This is for players under the High performance level that are looking to make the step up.